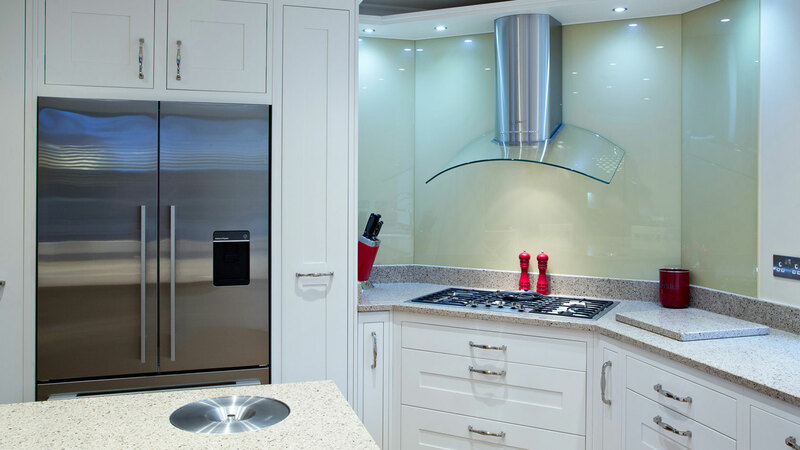 All of our kitchens are designed to not only look good, but also comfortably cope with the rigors of day-to-day use. 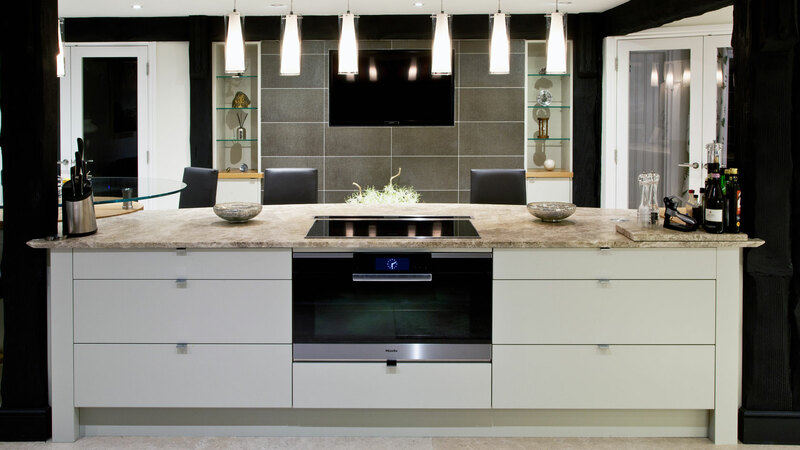 They are built to stand the test of time. 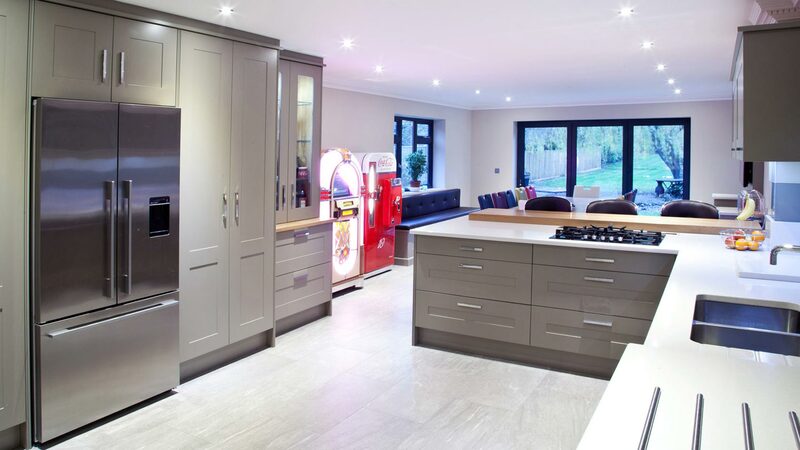 Our contemporary kitchens are available either ‘in-frame’ or ‘lay on’ using modern, soft-close hinges, both offering great stability for your chosen door. 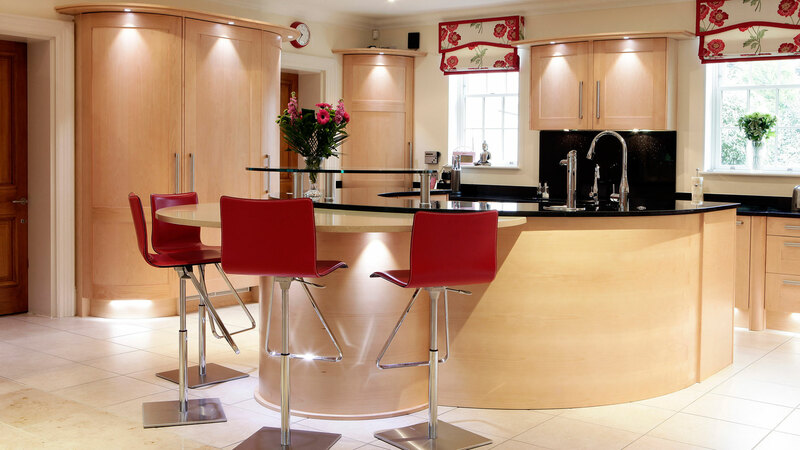 Shaker doors or slab doors, natural, painted or acrylic/gloss finishes, as well as a selection of natural veneers are available. 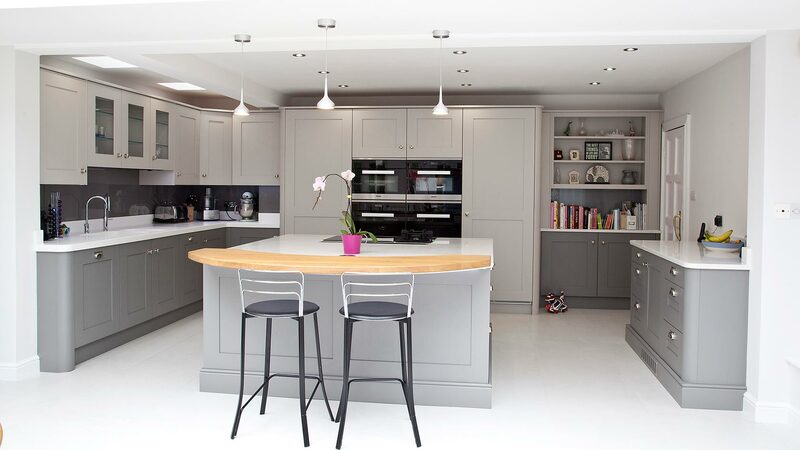 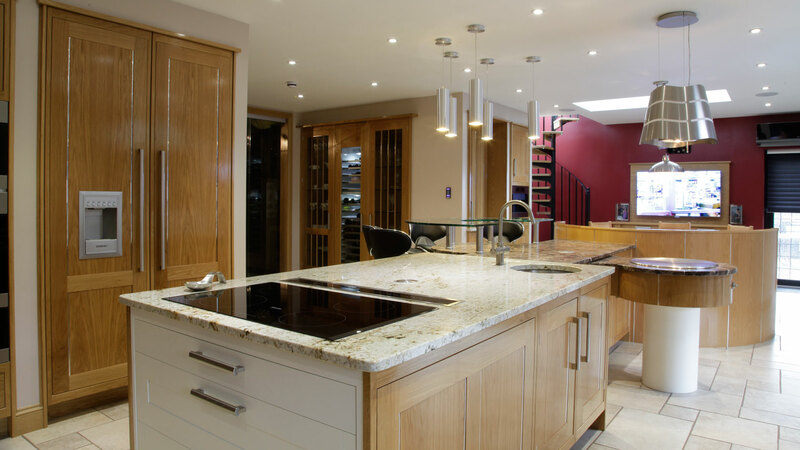 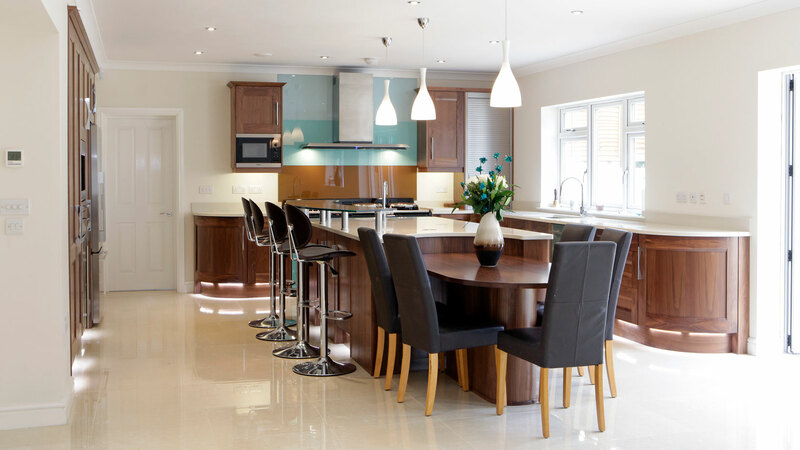 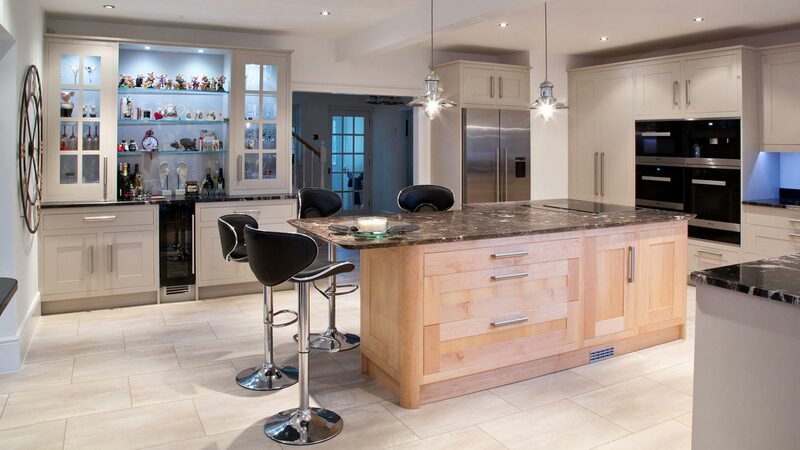 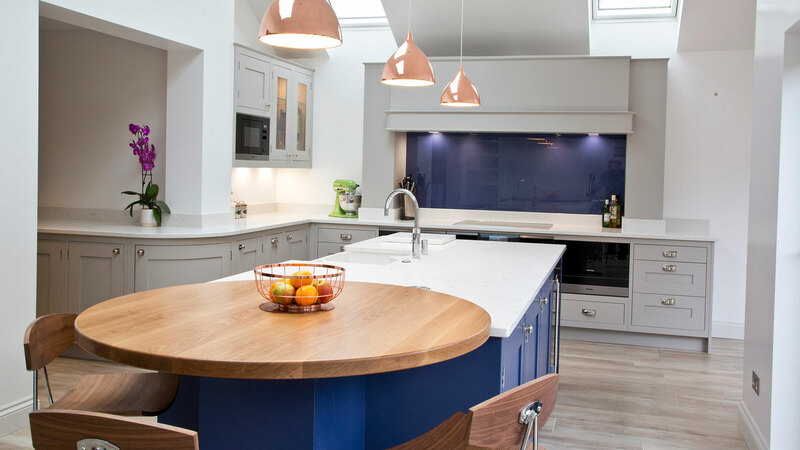 We build all manner of styles and use many types of timber and materials to create your dream kitchen. 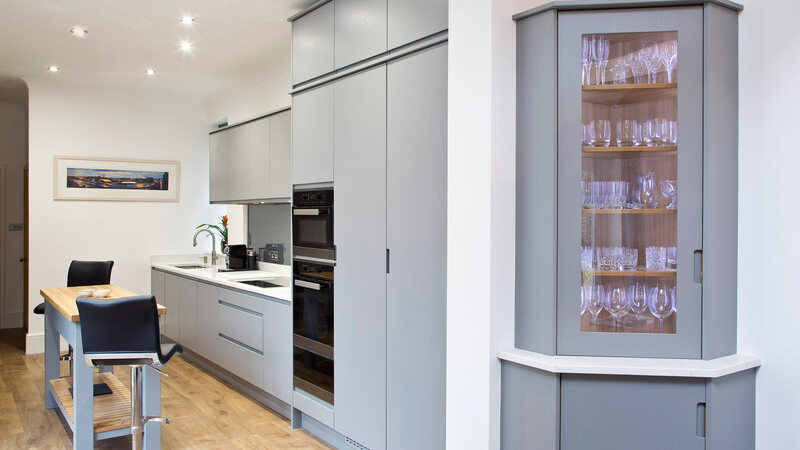 We also offer a selection of machined/integrated handles or handleless options, to give your kitchen that clean, linear, contemporary style; all of which are available to see at our showroom. 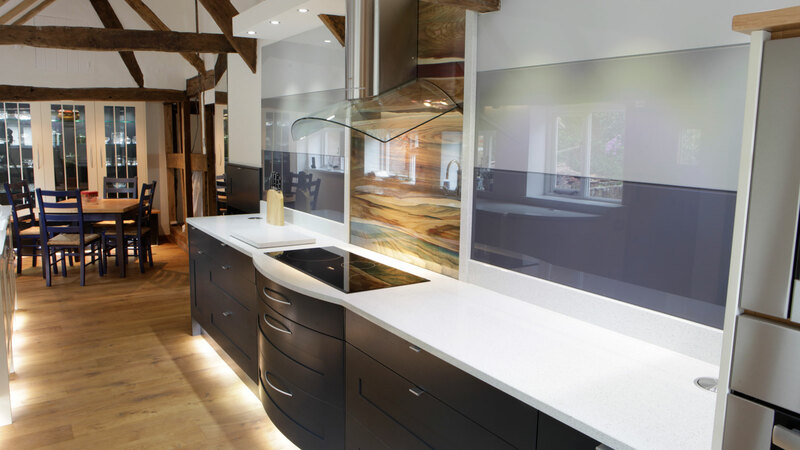 All pictures © Bespoke Timber Products Ltd T/A Great British Kitchens & Interiors / TakenByChris.